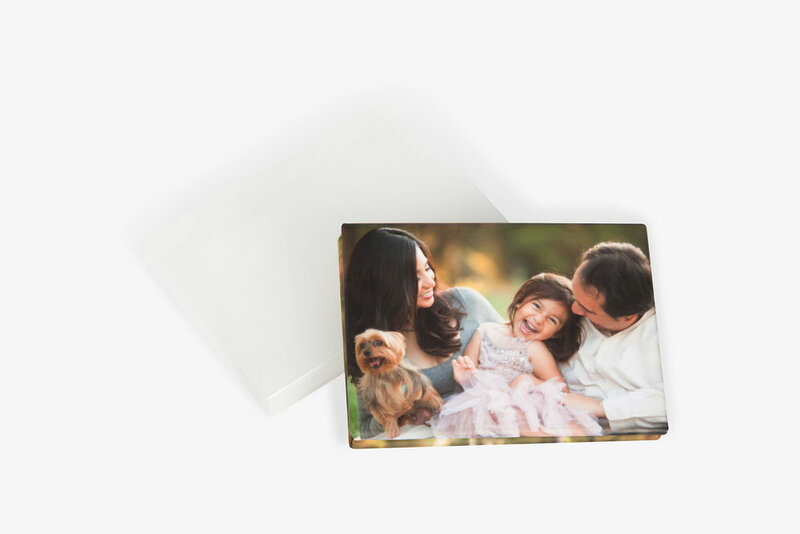 Designer Mini Books allow for 16 images (Wallet) / 12 images (3x3) including front and back cover options! Designer Mini Books are available through ROES and can be found under the 'Designer Mini Books' catalog. Note: Minimum order of 3 identical books.